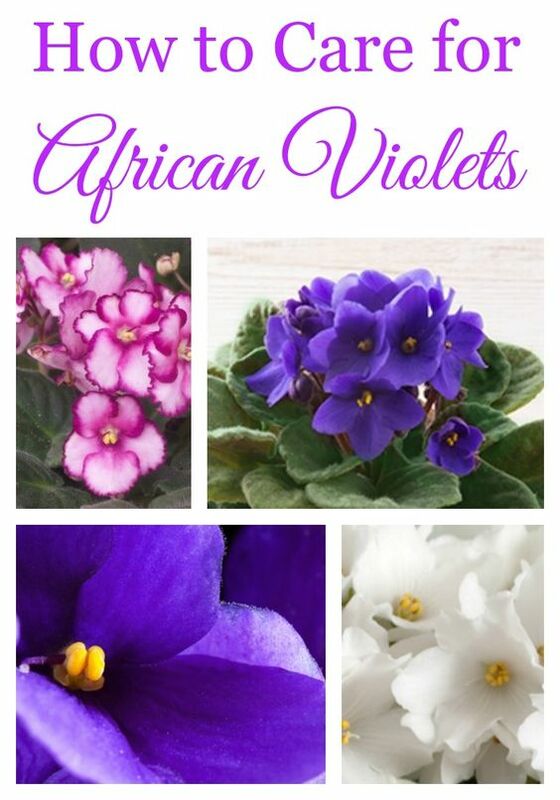 African violets are small plants that are very easy to grow and take care of. All you need to do is learn about basic needs and you can have gorgeous addition to your home. The plant blooms with beautiful pink, violet, blue, white or purple flowers and can brighten any room. 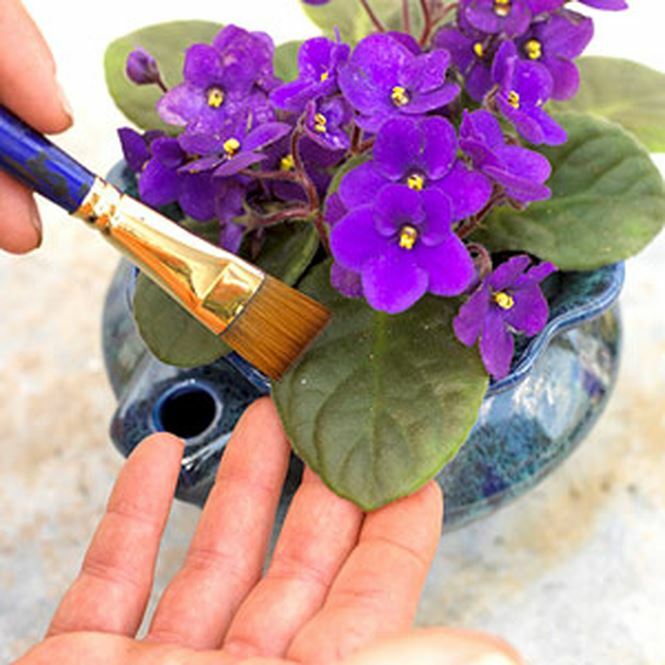 Read on and learn useful tips on how to grow African violets by yourself. African violets grow best in a soil that is slightly acidic with pH between 6.4 and 6.9 with high organic matter. Best mixture for this flowers would consist of equal parts of perlite, vermiculite, and peat moss. The soil should also be well-drained. African violet likes moderate to bright, indirect light. Turn pot regularly so that the flower will be able to get light from all sides. They need at least 8 hours of light per day. It is also fine if they get artificial light. The pot should be around one-third to half the diameter of the plant. Shallow pots are better because they provide good drainage and root aeration. If you are planing to plant more African violets together give them enough space so that they won’t touch each other. Water African violets with lukewarm water or water that was allowed to stand for at least 48 hours. The soil should be lightly moist and it should dry out around roots before next watering. Water only at the base in order to avoid getting the leaves wet. African violet prefers warm environment with temperatures at least 65 degrees F or even warmer. If the temperature drops below 50 F, the plant will probably die. Keep humidity on the same level. The ideal for African violets would be between 40 and 60 percent. For the optimal growth you can occasionally fertilize the soil of your African violet especially during summer months. Be careful though not to over do it which is the problem more often then the other way around. Use fertilizer with a higher phosphorus number. When you will be buying new African violet, check carefully because the plant is prone to some common insects and diseases. There are numerous forms of rot and blight. There is also a threat of Powdery Mildew or Cyclamen.